Judy Reece receives appointment to the Cattlemen's Beef Board. KEARNEY, Neb. – U.S. Secretary of Agriculture Tom Vilsack recently appointed Nebraska beef producer Judy Reece to a three-year term on the Cattlemen’s Beef Promotion & Research Board, which oversees administration of the national Beef Checkoff Program. Reece participated in new-member orientation in Denver in April and will be seated for her first meeting of the full Beef Board at the Cattle Industry Summer Conference in Denver on July 31, becoming one of 106 producers and importers nationwide representing all cattlemen by making recommendations about how to invest national beef checkoff dollars. Judy grew up on a small farm west of Beatrice and, after graduating from the University of Nebraska-Lincoln, married Bud and spent two years in Germany upon his Army enlistment. They later returned to the family ranch at Valentine and have two children and six grandchildren. 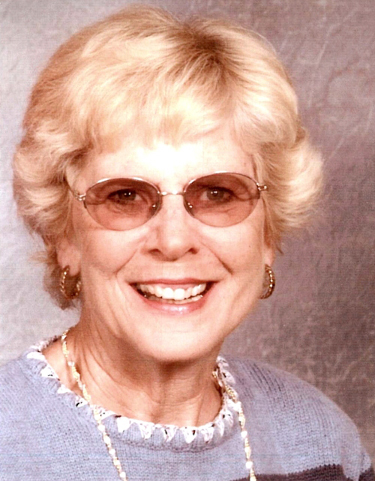 Judy was a 4-H leader for 21 years, a member of the Nebraska 4-H Horse Advisory Committee, local school board member and Cherry County Fair Board member. She has been a member of the Nebraska CattleWomen since 1969, for which she has held various offices, including two years as president. The mission of the Cattlemen’s Beef Board is to build demand for beef through promotion, research and information programs of the national Beef Checkoff Program. During the recent orientation meeting in Denver, Reece and other new Beef Board members learned about their volunteer checkoff role during the next three years – including their work on checkoff committees to prioritize strategies aimed at leveraging beef producers’ checkoff dollars on the research, educational and promotional efforts that they believe offer the biggest return on producers’ investment and to make annual recommendations for checkoff funding of specific programs. For more information about the Cattlemen’s Beef Board and the Beef Checkoff Program, go to http://www.MyBeefCheckoff.com.